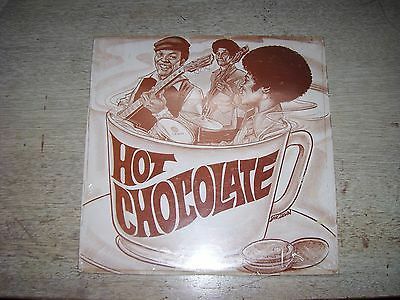 Very hard to find independent LP by Hot Chocolate on the Co-Co label out of Cleveland. This one is sealed! There is some residue on the front shrink wrap where a price sticker has been removed. The bottom right hand corner the shrink is torn and there is a slight bend to that corner. Also a bend on the back upper right corner. There is a spot on the back where the shrink is torn a little and you can see some staining on the back cover where the shrink was torn (see photos). This one almost never comes up for auction - and almost never SEALED!